GeoSolutions Inc. has led the ground stabilization, earth retention and erosion control fields with products and expertise covering a broad range of applications since 1999. No matter the size or complexity of your project, we offer the materials and expertise you can rely upon to get the job done right. 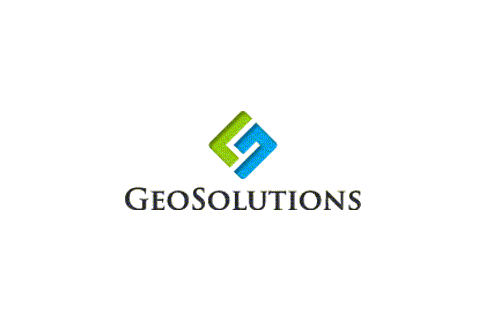 With offices in Austin, Corpus Christi, Dallas/Fort Worth, Houston, San Antonio and Oklahoma City, GeoSolutions is the region's leading provider of products and solutions. GeoSolutions also offers expert planning, design and engineering services for site development projects, as well as offering environmental services including SWPPP plans and inspection services.